The announcement coincides with the release of the highly anticipated next novel by writer Jane Corry.  Big Talk Productions and Mr. Mudd are delighted to announce that they plan to adapt the much-loved book My Husband’s Wife for television. Published by Penguin UK and Penguin USA, the title is a Sunday Times #5 paperback fiction bestseller and a Washington Post #8 hardback fiction bestseller. 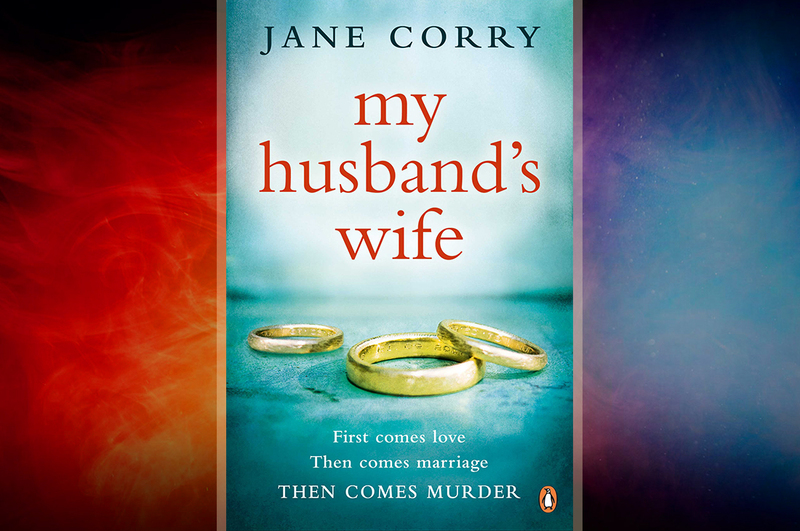 My Husband’s Wife is a female-driven domestic thriller by writer Jane Corry about love, marriage and murder in an ever-changing East London. The story unfolds over two decades and charts the lives of Lily, a 25-year-old rookie London lawyer, and Carla, her immigrant neighbour’s young daughter who lives in a flat across the hall from Lily and her new husband. The two women form a close bond which will irrevocably change their lives forever. 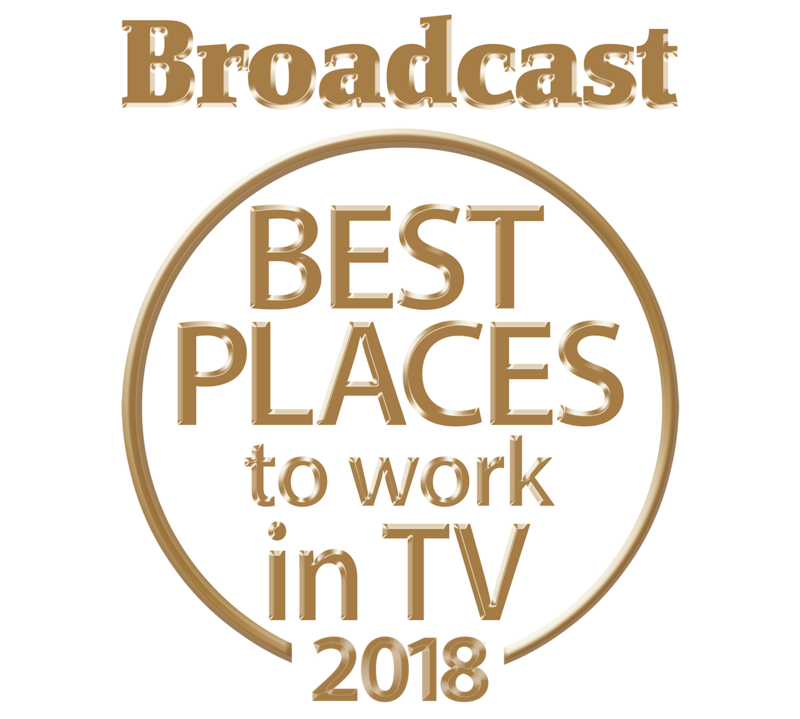 Television rights were acquired by Big Talk Productions and Mr. Mudd from agent Rebecca Watson at Valerie Hoskins Associates Ltd. on behalf of Kate Hordern of KHLA. Big Talk’s credits include the recent feature film, Baby Driver, which passed $200m in worldwide box office. In television, recent credits include Mum (BBC Two), Back (Channel 4) and Cold Feet (ITV). They also produced Rev. (BBC Two) & five series of Friday Night Dinner (Channel 4). Mr. Mudd is run by Russell Smith, Lianne Halfon and John Malkovich, and they have been producing independent films for twenty years. Credits include Ghost World, Juno and The Perks of Being A Wallflower, to name a few. Jane’s latest domestic psychological thriller, The Dead Ex, was published on 28 June and is a Sunday Times #7 paperback fiction bestseller.